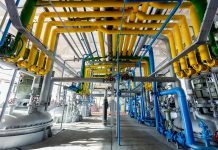 Interserve has announced that Douglas OHI has won two new contracts to work on the flagship development of the new Duqm Oil Refinery in Oman. 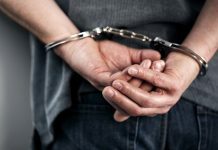 A rogue trader who conned 11 elderly victims across London into paying for ‘pointless repairs’ has been found guilty of fraud and money laundering. 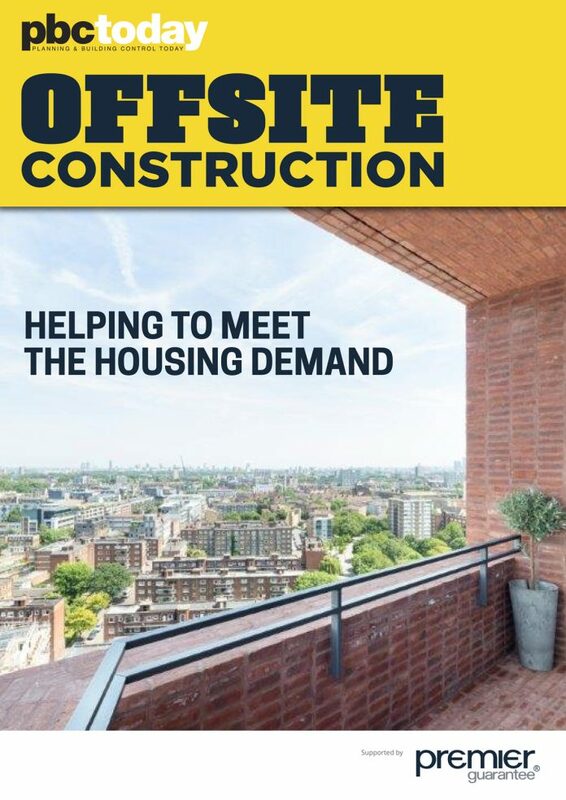 Preliminary data indicates that total residential construction output increased by 5% in 2018 to £74.2bn, according to the latest Construction and Housing Forecast Bulletin from AMA Research. 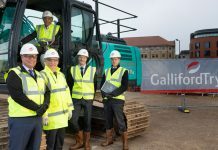 The regeneration and construction group, Galliford Try, has announced that is beginning a strategic review of its construction business. 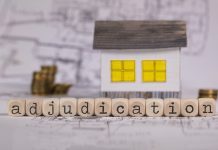 Peter Vinden, chief executive of The Vinden Partnership, explores the legal guidelines that determine what you can do if you’re faced with adjudication errors. 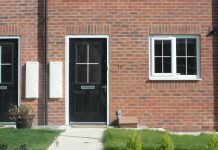 Private landlords will no longer be able to evict tenants from their homes at short notice and without good reason, in the biggest change to the private rental sector for a generation. 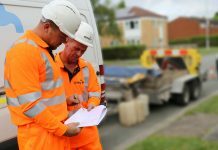 Amey has been appointed by United Utilities to look after its South region wastewater network. 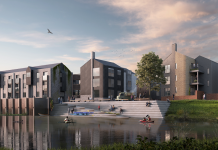 The North Street Quarter development in Lewes has taken a step forward, as detailed plans for the landscape and appearance of phases 2 and 3 were approved by the South Downs National Park Authority (SDNPA). 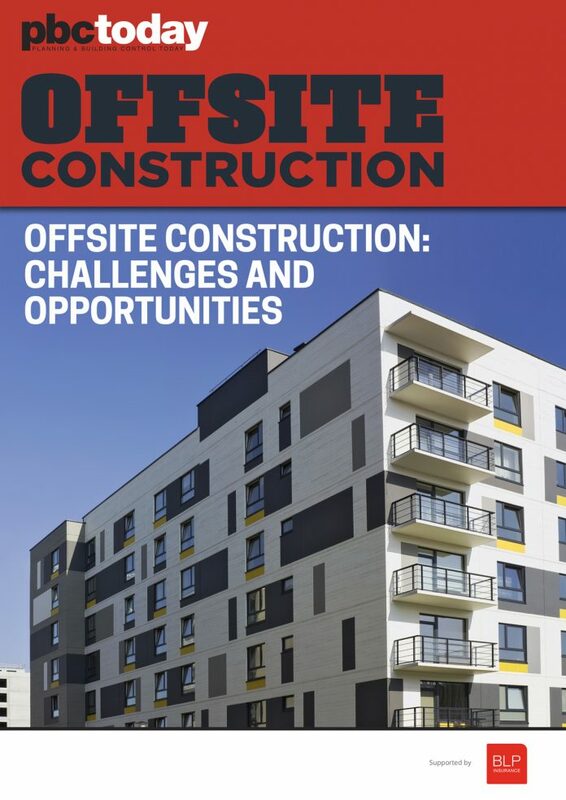 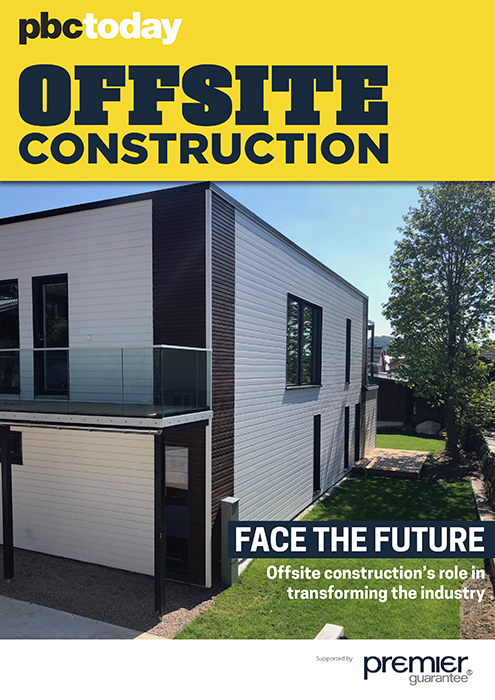 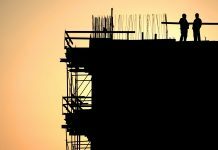 The Considerate Constructors Scheme (CCS) has revealed the top-performing construction sites across the UK who have been crowned the ‘Most Considerate Sites 2019’. 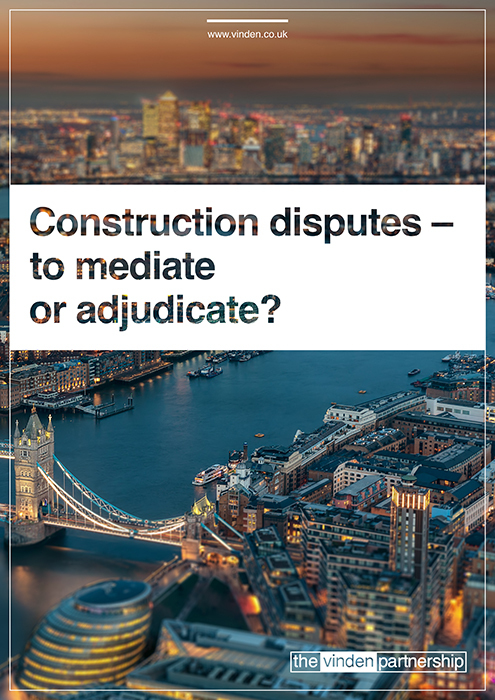 UK construction firms face severely adverse changes to their insurance policy conditions this year that will threaten their abilities to conduct business, according to Mactavish. 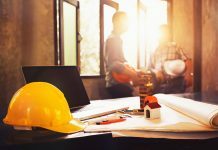 SME residential property developer and investor, London Green, has started the redevelopment of neighbouring buildings in the London Borough of Bromley. 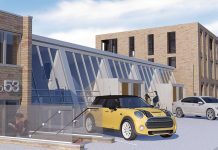 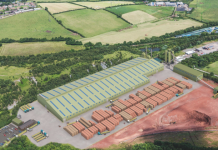 The £95m major investment project is set to double production capacity at Desford plant, after the planning application for a new facility was permitted subject to conditions and a legal agreement. 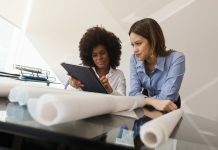 WISH, the network for women working across every discipline of UK housing, undertakes crucial work in challenging stereotypes and helping to remove barriers for women working in the sector. 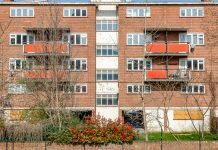 GMB call for Barking and Dagenham council to up target for social homes as Be First (Regeneration) file losses of nearly £4m in first year of trading.